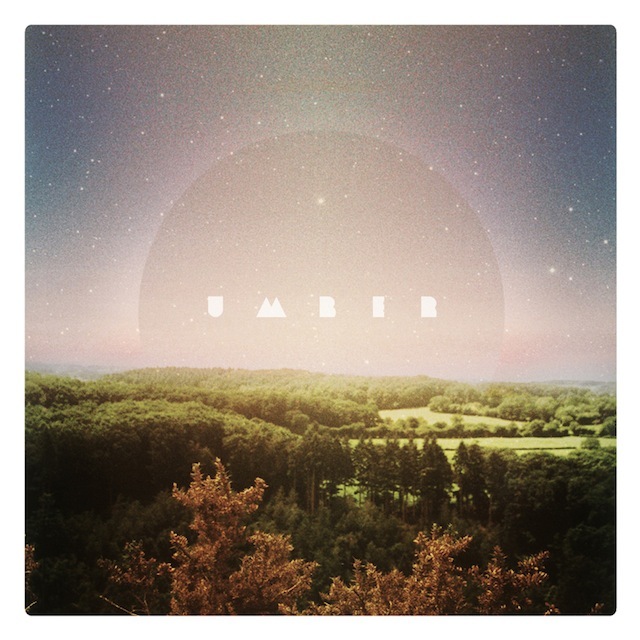 I downloaded the latest EP from Umber today - "Sunshine Young" - and was rather taken with the cover. Being a bit of a dabbling design nerd I was struck by its elegance. I noted the name of designer - Cameron Steward aka Two Ducks Disco - and did some digging. 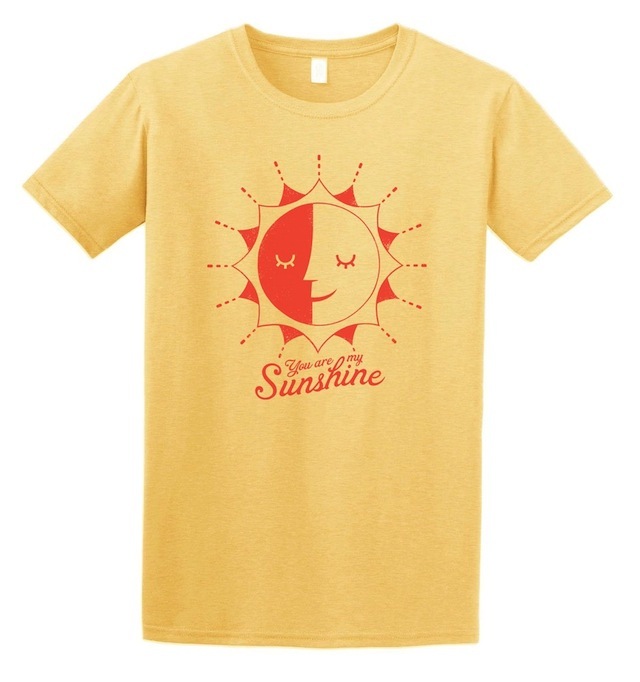 For me this is the kind of design that should be celebrated. Please support him if you can ... and definitely download Umber's new EP ... it's fab.